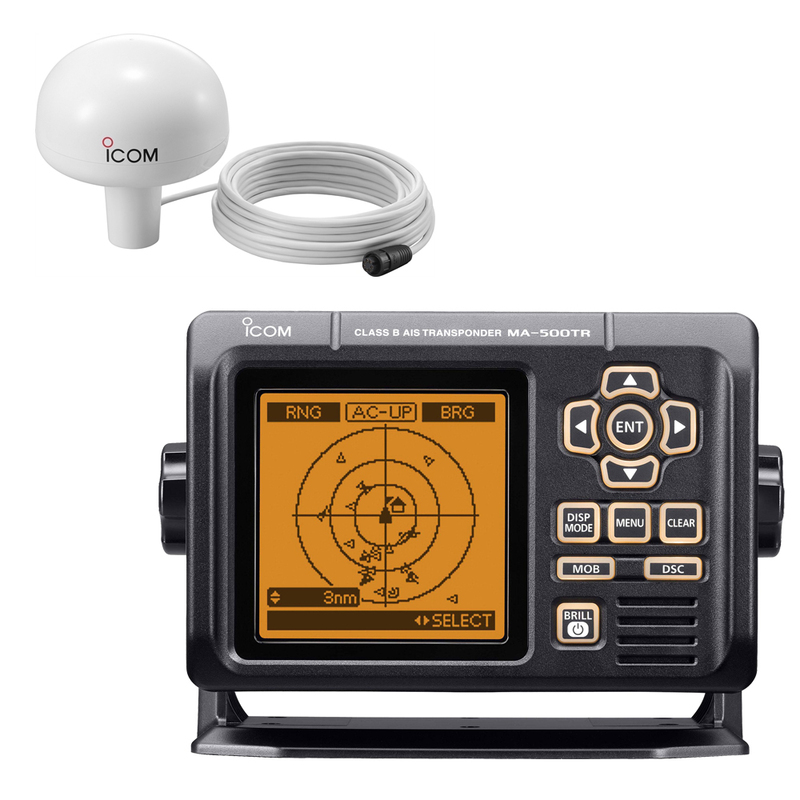 The Icom M424G incorporates Icom's common Marine Family User Interface designed for simple, intuitive operation. A rotary selector and directional keypad on the Icom M424G provide quick and easy access to the intended functions. The high contrast white backlit LCD and laser-cut keypad match well with modern boat designs. The built-in active noise cancelling provides superb performance. 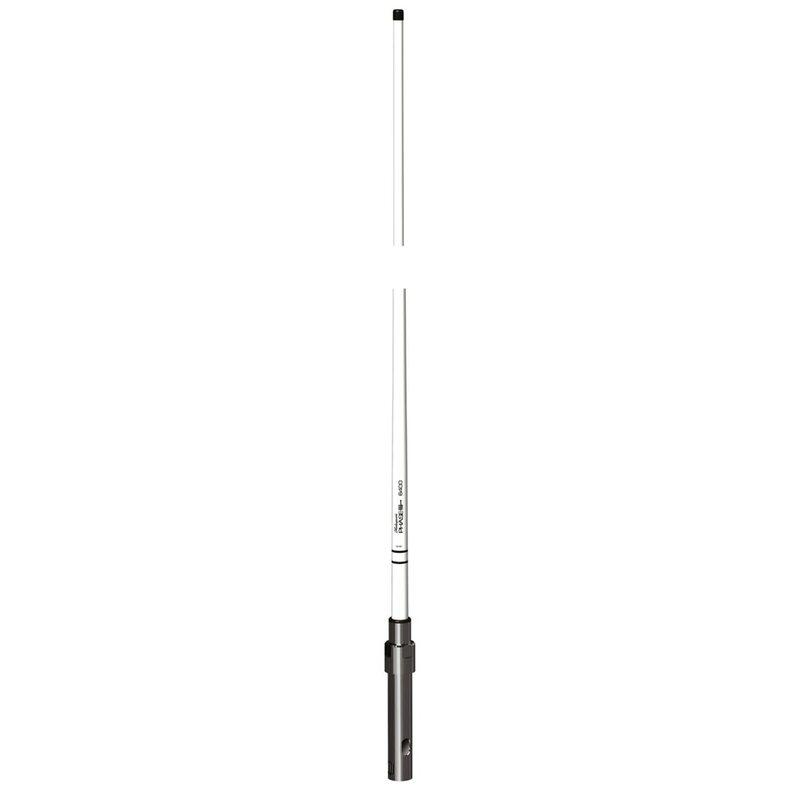 The Icom M424G reduces background noise up to 90% in the received signal and 30% in the transmits signal. 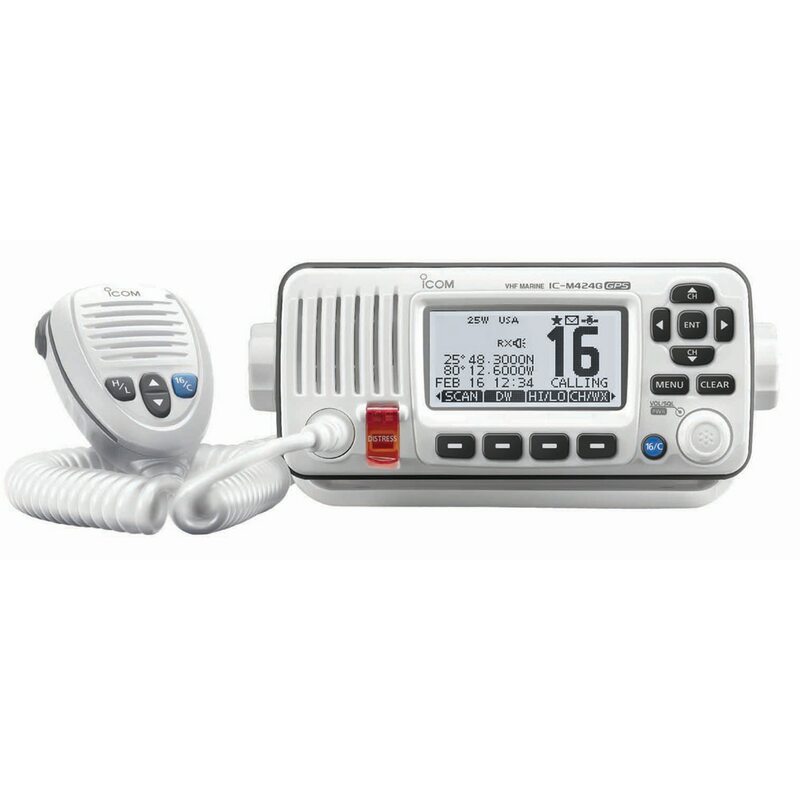 The Icom M424G has a built-in 10W amplifier that increases the audio output to an external PA speaker. 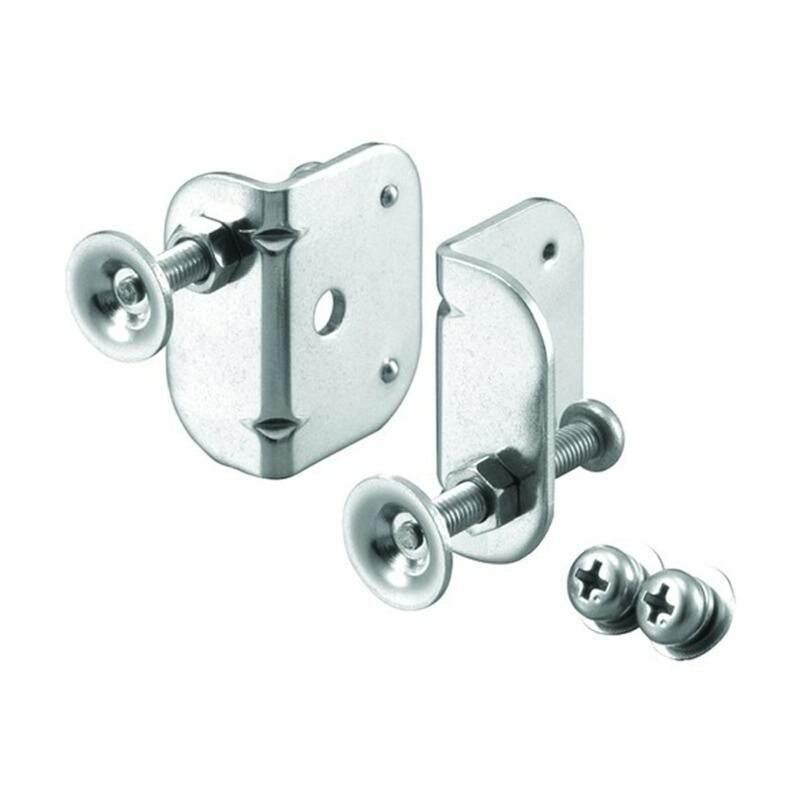 The public address function allows you to make an announcement from the microphone like a loud speaker, the foghorn can also be emitted from the external PA speaker. The built-in DSC watch function on the Icom M424G monitors Ch. 70 (DSC channel) activity, even while you are receiving another channel. DSC functions include: distress, individual, group, all ships, urgency, safety, position request/report, polling request and DSC test calls. 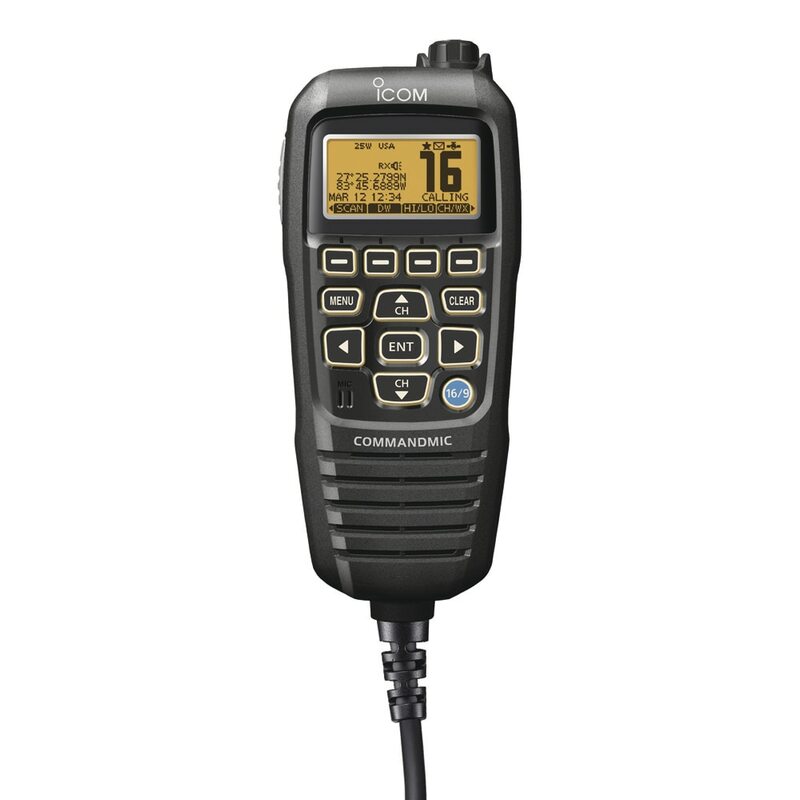 The built-in GPS receiver on Icom M424G shows your current position, date/time and can be used for DSC calls. 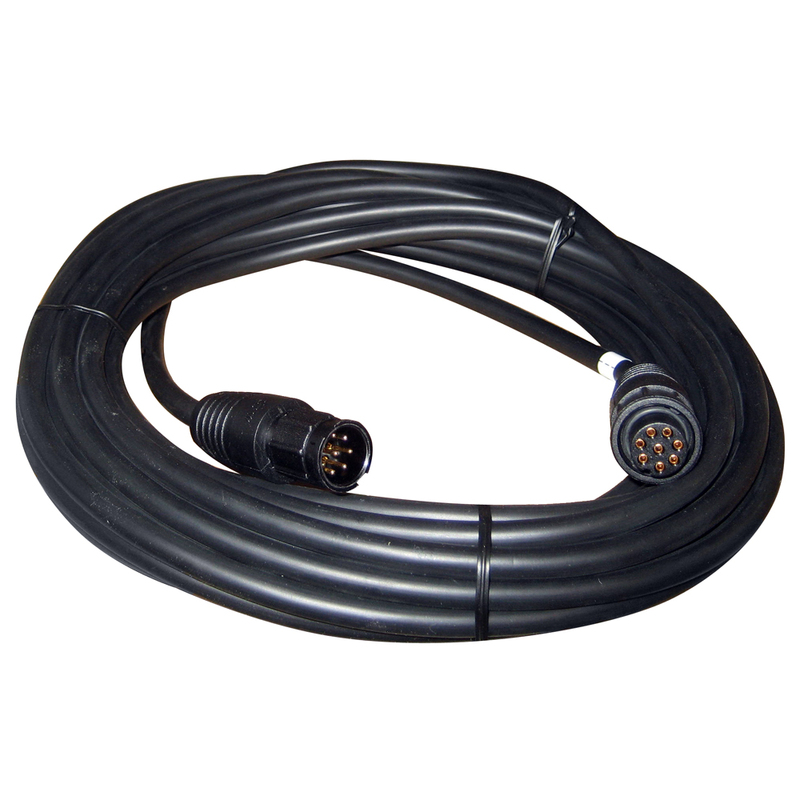 The GPS data source is selectable from internal and external GPS. 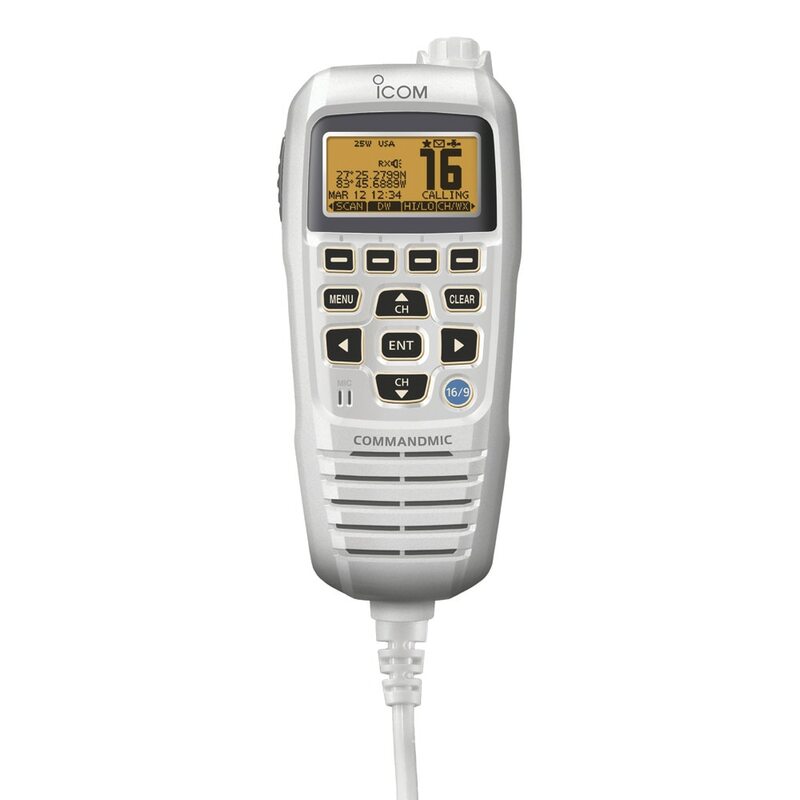 The optional white backlit COMMANDMIC for the Icom M424G makes it convenient for using the IC-M424G from a separate cabin or tower. 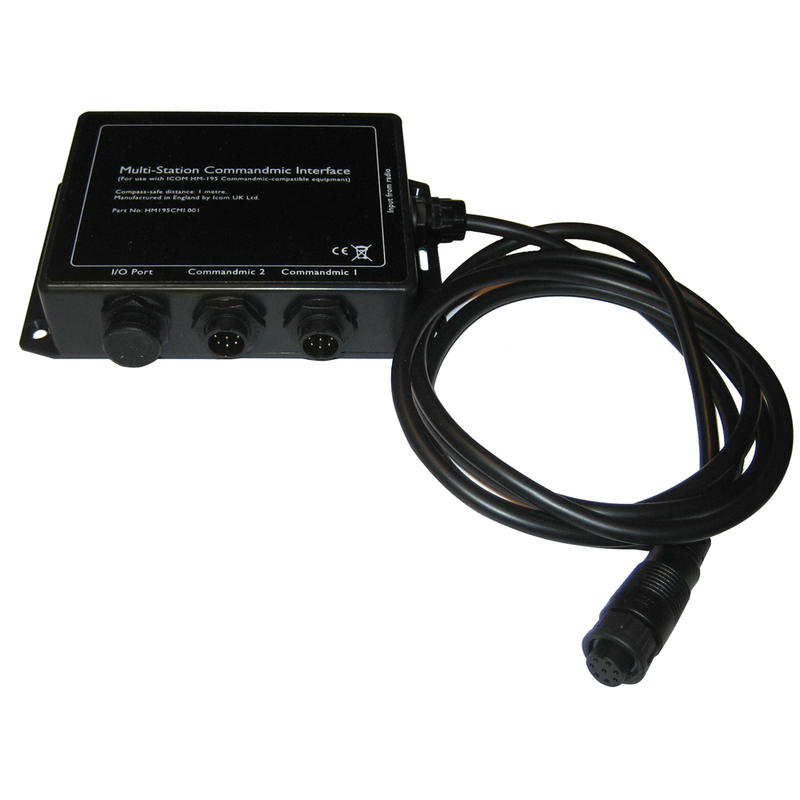 All functions of the IC-M424G can be controlled from the COMMANDMIC and can be used as an intercom with the IC-M424G. 7.1W x 3.2H x 4.7D; Wt: 2.7 lbs.